We are talking potatoes again! What do I do? 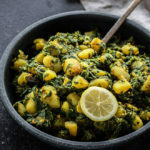 I can’t help it because there are just too many Indian potato recipes and when I make them I feel like sharing them on the blog too especially if it’s as easy as this jeera aloo. 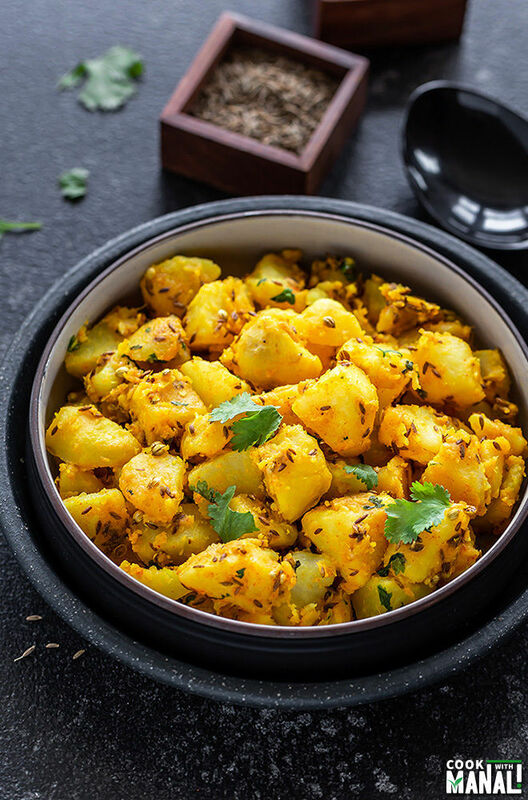 The literal translation for this dish is Jeera = Cumin and Aloo = Potatoes so this is Cumin Potatoes and one of the most popular and easiest Indian side dish. When I was little, restaurant visits were rare and few. It was more like a yearly thing, we ate out only on birthdays [oh how much that has changed!!]. And whenever we ate out, we always ordered jeera aloo for the table. It was one dish which everyone liked, I mean we are talking about potatoes here, everyone likes them, right? 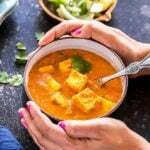 My mom also made it at home regularly when she ran out of vegetables to accompany the dal. 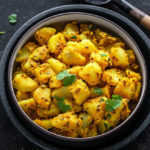 Potatoes were one thing which we always had in our kitchen so a simple stir fry with potatoes or this jeera aloo with dal and rice and our dinner was sorted. 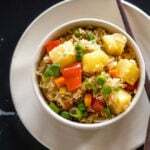 For me it’s one of those dish which you can make and be sure that everyone is going to eat it and the best part is that it’s so easy to make. You only need a handful of ingredients to make this dish. Potatoes are obviously the star here. I usually first boil the potatoes and then cook them with the spices. Other than cumin seeds which is main spice here, I have also used coriander seeds, hing (asafoetida), turmeric and red chili powder. You can skip coriander seeds if you don’t have them. You can even skip the hing. 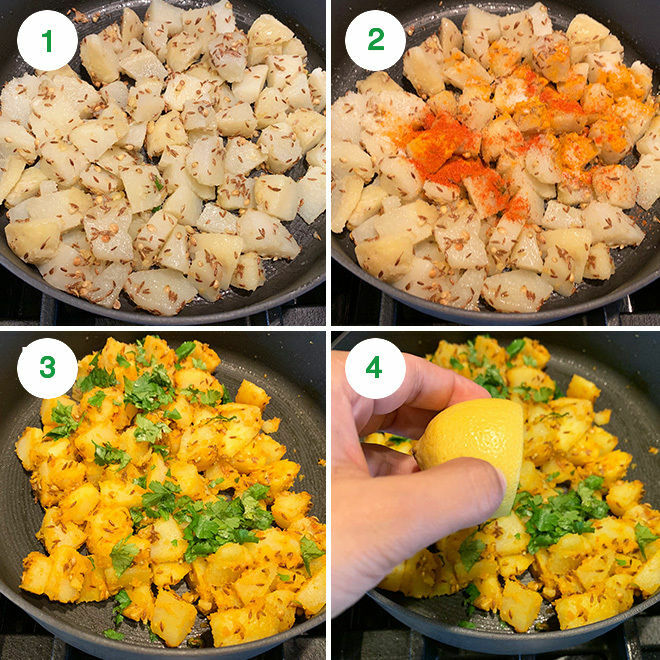 I like all these flavors together so I always end up adding them to my jeera aloo. For this recipe, some people like to cook the potatoes straight away with the spices without boiling them first. Some even fry them first. 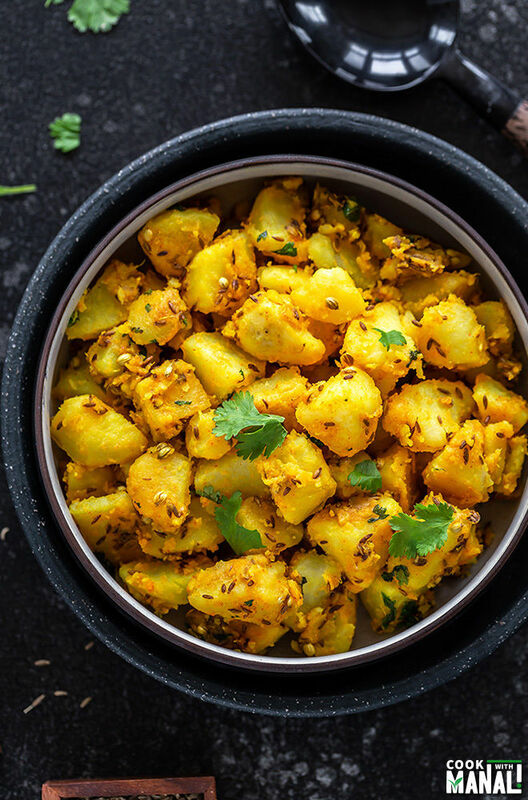 For me, I grew up eating jeera aloo with boiled potatoes so I am used to making it this way. The majority of the time taken for this recipe is to boil the potatoes. Once the potatoes are boiled, it takes less than 10 minutes to put it all together in a pan! And once done, I love to serve it hot straight off the pan with some paratha. It’s the best combination! It’s one of those sides which comes together very quickly and almost everyone I know likes it. So whenever I have people over for dinner and I am cooking Indian, I always make a side of jeera aloo. My mom always liked her jeera aloo little charred. If you like that too, just let the potatoes stay in the pan (in a single layer) for additional 5-6 minutes until they get brown spots. I have not done it here but I know if my mom would have made this, they will be charred :). 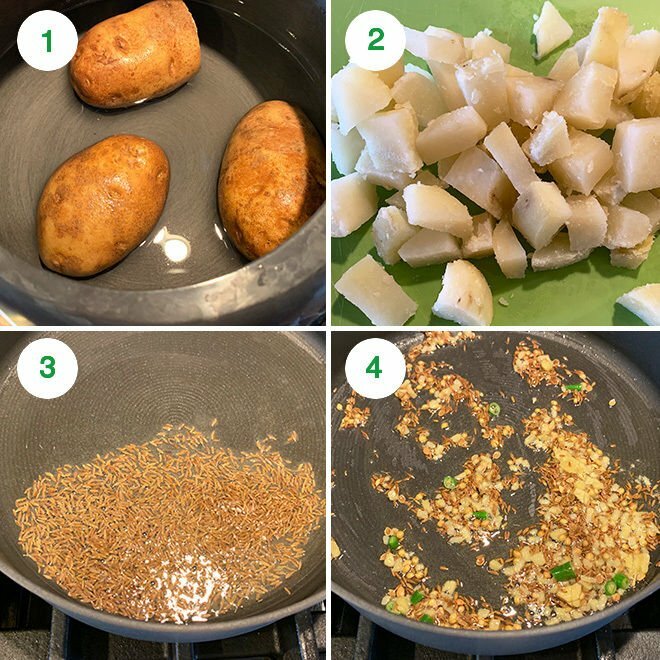 1- Boil the potatoes until done – 7 to 8 whistles on high heat on regular pressure cooker or 10 mins on high pressure in Instant Pot with natural pressure release. You can also boil them on stove-top pan until done. They shouldn’t crumble once boiled and should still be able to hold their shape. 2- Once boiled, peel the potatoes and chop them into cubes. Set it aside. 3- Heat oil in a pan on medium heat. Once the oil is hot add the cumin seeds, let them sizzle. Immediately lower the heat so that cumin seeds don’t burn. 4- Then add the crushed coriander seeds and hing (if using) and saute for few seconds. Add the green chili and ginger and saute for a minute until the ginger starts changing color. 5- Add in the boiled and cubed potatoes to the pan and toss with the spices. 6- Add turmeric, red chili powder and salt. Toss to combine potatoes with all the spices. 7- Let the potatoes cook for 2 to 3 minutes on medium heat, then add the chopped cilantro. 8- Squeeze in fresh lemon juice to finish it off. 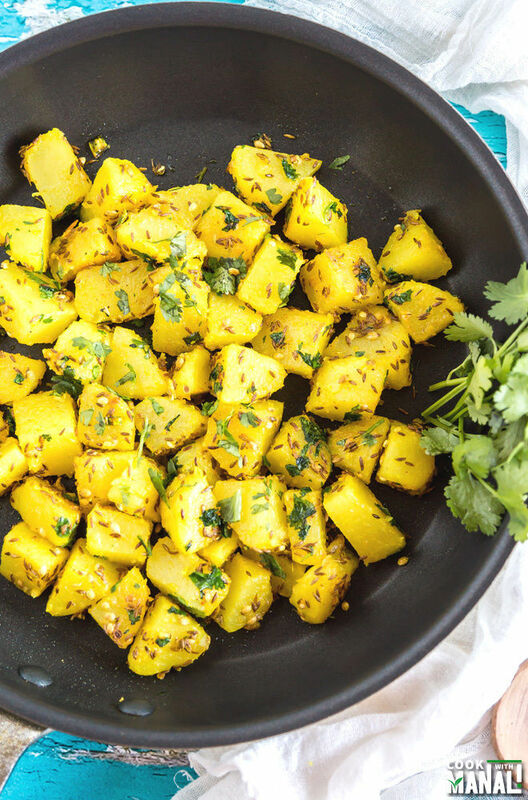 Garnish with more cilantro and serve jeera aloo with paratha or as a side dish with dal and rice. 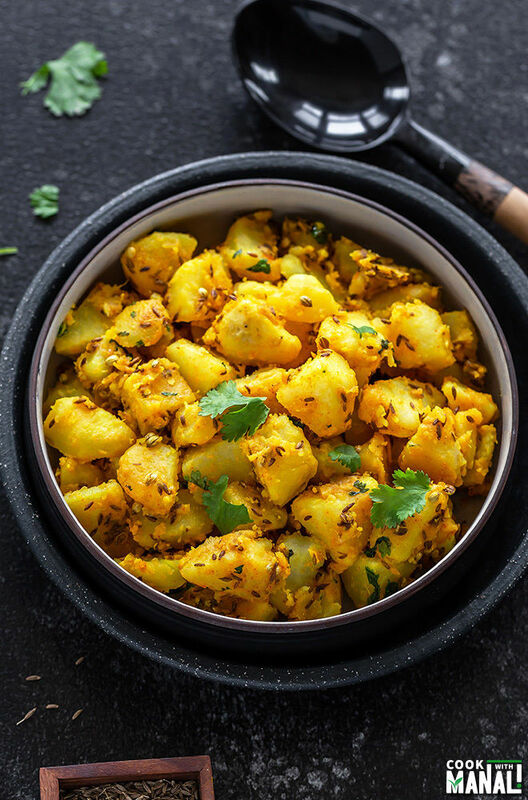 If you’ve tried this Jeera Aloo Recipe then don’t forget to rate the recipe! You can also follow me on Facebook and Instagram to see what’s latest in my kitchen! The amazing combination and aroma of potatoes and cumin seeds makes Jeera Aloo one of the most popular Indian dishes! 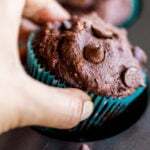 It's vegan and easy to make using handful of ingredients! Boil the potatoes until done - 7 to 8 whistles on high heat on regular pressure cooker or 10 mins on high pressure in Instant Pot with natural pressure release. You can also boil them on stove-top pan until done. They shouldn't crumble once boiled and should still be able to hold their shape. Once boiled, peel the potatoes and chop them into cubes. Set it aside. Heat oil in a pan on medium heat. Once the oil is hot add the cumin seeds, let them sizzle. Immediately lower the heat so that cumin seeds don't burn. Then add the crushed coriander seeds and hing (if using) and saute for few seconds. Add the green chili and ginger and saute for a minute until the ginger starts changing color. Add in the boiled and cubed potatoes to the pan and toss with the spices. Add turmeric, red chili powder and salt. Toss to combine potatoes with all the spices. Let the potatoes cook for 2 to 3 minutes on medium heat, then add the chopped cilantro. Squeeze in fresh lemon juice to finish it off. Skip hing (asafoetida) to make it gluten-free or use a gluten-free hing. You can find it online. So simple yet so delicious and comforting! That’s what it is! Thanks Angie! Mmm these potatoes look fantastic, Manali! I love all of your potato dishes that you share. This one sounds so easy to prepare and so flavorful! Thanks Gayle! Potatoes are everyone’s favorite! That looks so easy to make, and really comforting too! I love potatoes. 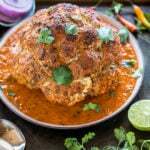 I’ve got all the ingredients to make this right now, Manali…it looks amazing! Thanks David! Please make it! I love cumin. I love potatoes…this dish sounds perfect to me! Then you will love this dish Kathy! These potatoes sound fantastic! Definitely a dish I will have to make. Hubs is a curry and potato fanatic! Then he will love this Jen! Thank you! 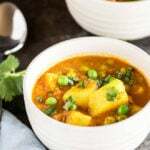 We have a very similar dish in Sri Lanka called aloo thel dala – and you bet, this might require just a handful of ingredients but it is big in taste and comfort. Oh yes, our food is pretty similar 🙂 I will google this dish now! Potatoes are one of my favorite things to eat in the whole world! I love all of the yummy seasonings you added to this too, Manali! It sounds so delicious and I’m sure my family would love it..will have to try it soon! Thanks Joscelyn, everyone loves potatoes! isn’t it? Yummy! This looks so delicious, Manali! 🙂 Love how simple it is! Thanks Sina! It is very simple! You should continue to share ALL the potato recipes possible, because one can NEVER have too many potatoes in their life, my dear! These look fantastic! 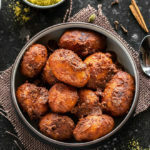 Crispy, cumin, fragrant, delicious potatoes? YES! I would eat an entire platter. Easily! Cheers to a fantastic weekend! haha I agree! Thanks Cheyanna! You can never have too many potato dishes especially when they are so tasty and easy! Love the cumin and chili powder in here, so simple and full of flavor! Yum! These potatoes look great! I made your mixed veg with basil and coconut milk ,I must say it was very simple to make yet quite flavourful. 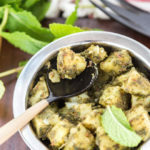 Simple and yummy recipe of jeera aloo ! thanks for sharing !